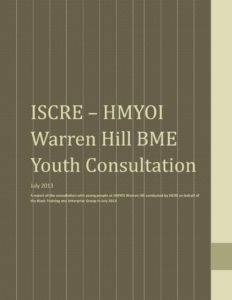 The Black Training and Enterprise Group (BTEG) commissioned the Ipswich and Suffolk Council for Racial Equality (ISCRE) to conduct a consultation with young people serving custodial sentences at HMYOI Warren Hill. 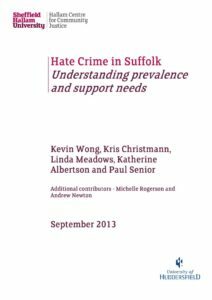 A research to provide independent evidence of: the prevalence of Hate Crime in Suffolk; and the needs of victims and communities affected by Hate Crime across the victimisation themes of race, allegiance to a faith, sexuality, gender identity and disability. 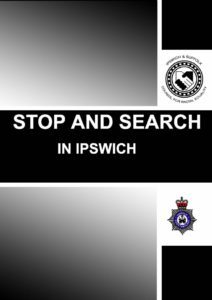 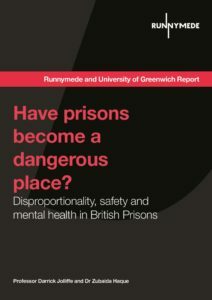 ISCRE’s research conducted to unpick the issues contributing to the paradox that sees more Black and Minority Ethnic people being stopped and searched than white people.